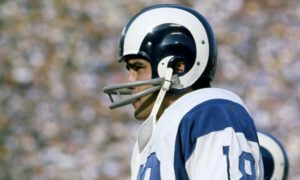 Derek Ciapala and Norm Hightower break down the Los Angeles Rams’ 26-23 victory over the New Orleans Saints to win the NFC Championship. 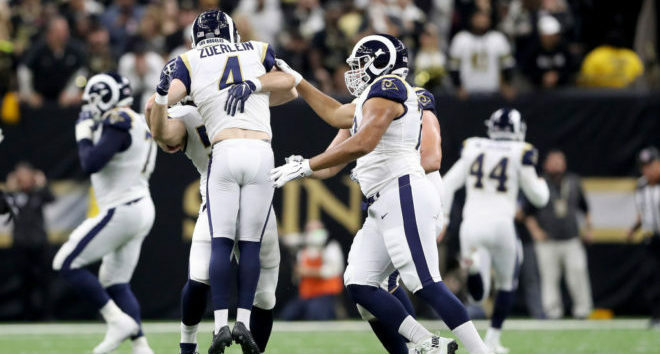 They look at the critical plays and analyze what made the difference for the Rams, including some interesting officiating. Listen to “Ep. 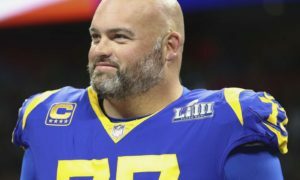 2019:9 – Super Bowl Bound! 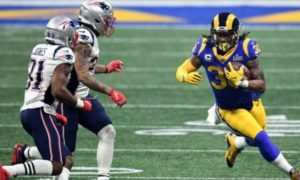 L.A. Rams beat New Orleans Saints 26-23 in OT” on Spreaker.